In his later years, the Austrian-born philosopher Ludwig Wittgenstein was to admit that he didn’t know why we were here, but he was pretty sure it was not to enjoy ourselves. Spoiler: he lost his hand in World War I. It was after that tragic incident that his friend, the composer Maurice Ravel, wrote the Concerto for the Left Hand. He also wrote a memorial for those who lost their lives in the Great War titled Le Tombeau de Couperin -- a baroque suite for piano which, while traditional, also contains neoclassical elements and reveals the influence of 20th century Gershwin and the Harlem jazz ensembles that Ravel saw when he visited America. The playbill this weekend includes both pieces as well as Bolero and Saariaho’s True Fire. 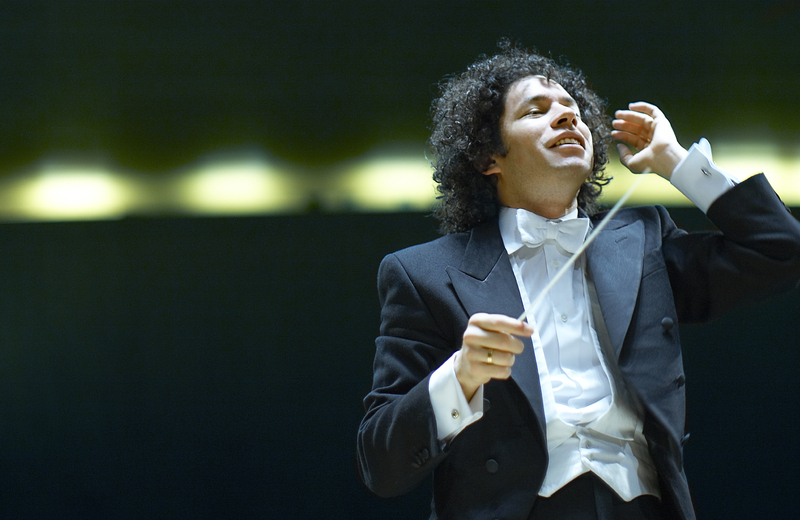 Tackling the chromatic melodies and harmonies will be Gerald Finley (baritone) and Jean-Yves Thibaudet (piano), and the program will be conducted of course by Gustavo Dudamel. Sunday’s matinee is your last chance to catch this excellent performance at the Walt Disney Concert Hall.